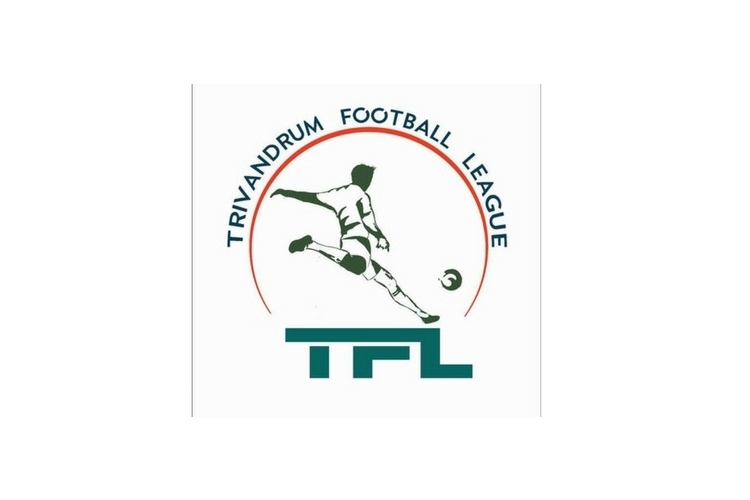 We Alchemy IBS and some football lovers raising funds for Trivandrum Football League for budding talents in football from the state. TFL aims to be a platform from where these talents could be picked up for even bigger slots. TFL aims to bring the talents into the international frame of football. TFL also aspire to be a fusion of Game, Talent, Legacy and Excitement. The tournament is costing us Rs. 25,00,000 and we need funds to continue the ground work. Please help us raise the required amount by clicking on the donate button and/or sharing this fundraiser with family and friends. Your share could be as good as a donation for Gokul G Nair! Not everyone can afford to take care of their loved ones. Gokul G Nair's life can only be saved by donations made by kind people like you.